Jesus, forgiveness, encouragement, suffering, faith, and growth. These are the subjects covered in this book, and when you start reading you will be hooked. It is a rhyme every time and a book like this is hard to find. There are seventy poems teaching things to know, so that we can rejoice and continue to grow. Things like forgiving the one in the glass, and looking to the future and not to the past. There are poems about suffering, senseless pain, and how God turns losses into gain. There are poems about faith to carry on, and bringing our needs before His throne. There are poems that will help us deal with doubt, and how helping each other is what it’s all about. 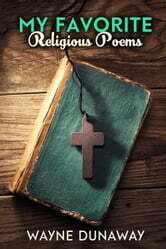 And of course there are poems about our Lord Jesus Christ---His life and love and sacrifice. Wayne Dunaway has been writing poetry for over forty years. These are a few of his religious favorites. 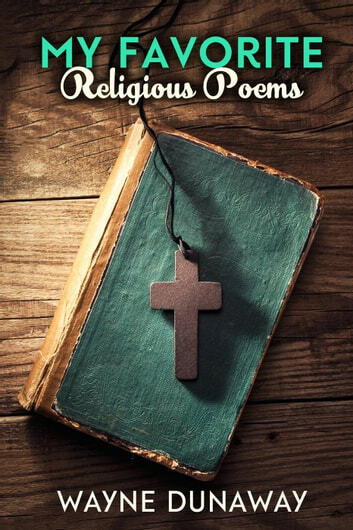 With his creative verses that show Christ in our daily lives, that comfort and encourage, that bring us closer to our own spiritual nature, Wayne Dunaway speaks to heart. These are a few of his religious favorites.